It’s been a beautiful spring in South Walton with the blue lupine in bloom and construction progress moving right along in the new Pathways phase of the Watersound Origins community. Sales are strong and inventory is becoming very limited! Below is a quick update on the latest happenings. 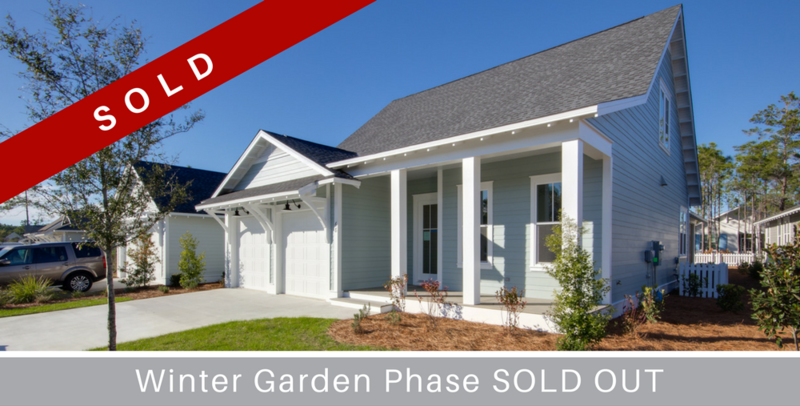 The last new home in the Winter Garden neighborhood is now SOLD! This phase is now completely finished, although there are still plenty of new home opportunities in Pathways and other future phases! Work has begun on the raised planter bed project at the Village Commons! The wooden planters will be replaced with brand new structures for the homeowners to fill with fresh vegetables, herbs and flowers. 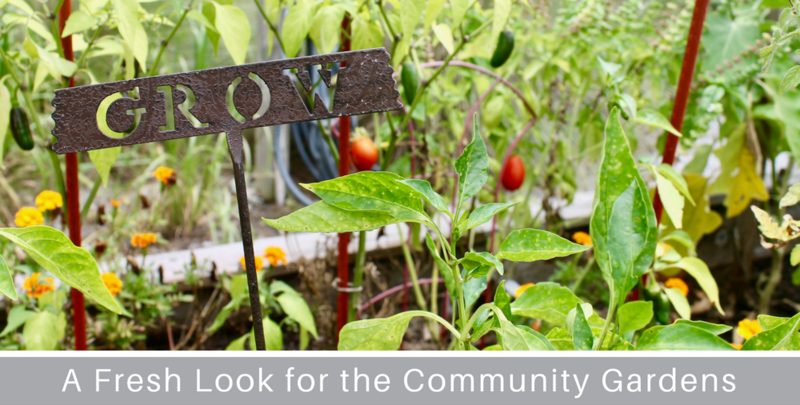 This has been one of the creative Watersound Origins amenities that connects people with their neighbors while working together on keeping the community beautiful! 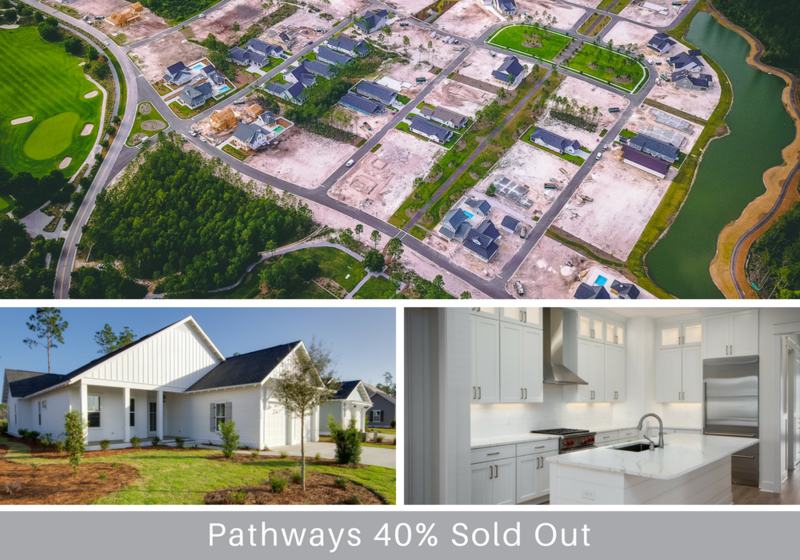 Pathways is now more than 40% sold! Don’t miss this exceptional opportunity to purchase a new home or custom homesite in this beautiful phase of the Watersound Origins community. 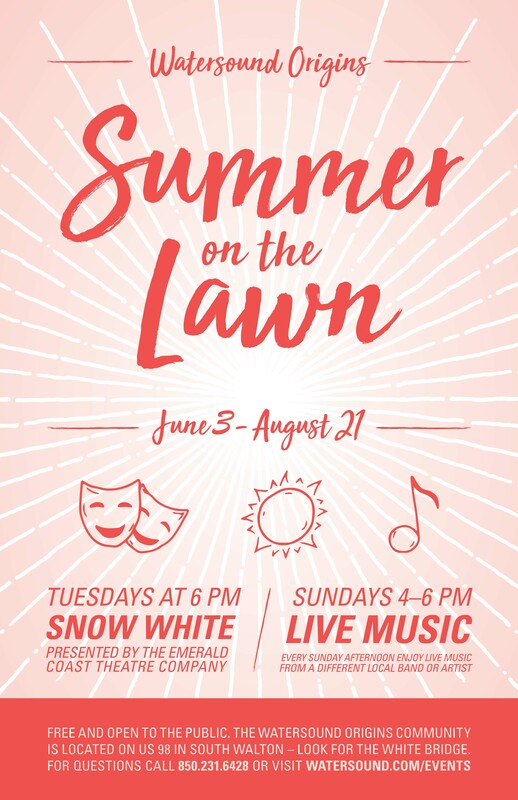 Summer is here, and so is our Summer on the Lawn event series! Every Tuesday through August 21, the Emerald Coast Theatre Company will present Snow White at 6PM. Sundays will feature live music with various local favorites from 4-6PM. These events are free and open to the public at the Village Commons lawn. CLICK HERE to Search All Available Properties in Watersound Origins. Actual development of Watersound Origins may not be as currently proposed and no guarantee is made that the future improvements, facilities, and features of Watersound Origins will be built or, if built, will be of the same type, size, or nature as currently described or contemplated. Map not drawn to scale. “Watersound Origins” and its logo are service marks of The St. Joe Company or its subsidiaries. This does not constitute an offer to sell real property in any jurisdiction where prior registration or other advance qualifications of real property is required, including New York. Void where prohibited by law. Equal Housing Opportunity. St. Joe Club & Resorts is a private club, membership in which permits Watersound Origins owners the use of the Village Commons, Lake Powell and other facilities designated by the Club. Use of additional Club Facilities requires purchase of a separate membership upgrade. Club membership may be subject to application and acceptance, payment of fees, membership requirements, rules or other limitations, all of which are subject to change. All parties who build homes in the Watersound Origins community are independently owned and operated. The St. Joe Company does not guarantee the obligations of, nor provide any warranties for anyone who builds homes in the Watersound OriginsSM community.